What is a digital work? UK rap star Wretch 32 (Jermaine Scott) was born in 1985 to Jamaican parents in Tottenham, a highly multi-ethnic and diverse area of North London. 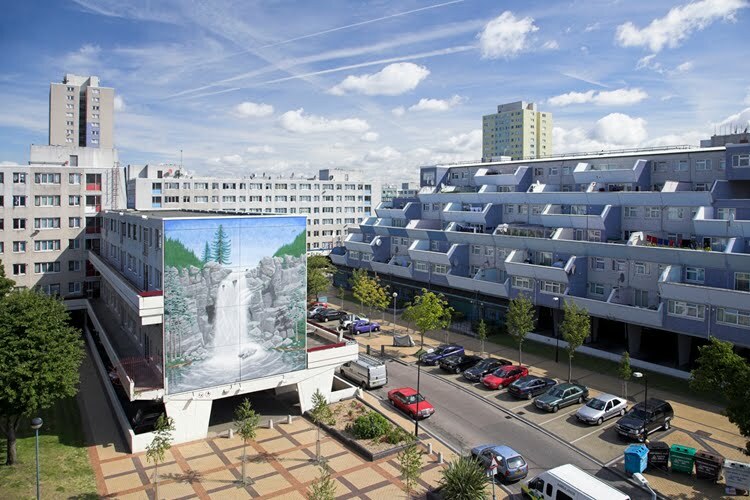 The same year Tottenham’s sprawling Broadwater Farms public housing estate was the site of widespread rioting, and was described in planning expert Alice Coleman’s “Utopia on Trial” as one of the worst places to live in the UK. It’s also close to where, in August 2011, urban riots throughout the UK were sparked by the police shooting of local man Mark Duggan; and a few miles east of where I grew up until 1983 in Kenton, NW9. 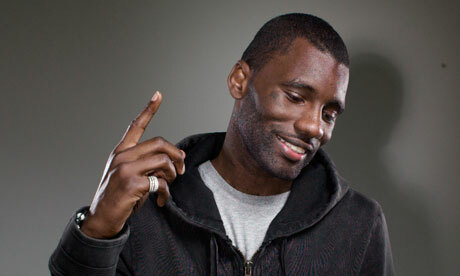 However, Wretch 32′s 2011 song/video “Unorthodox” offers an infectiously positive tour of Broadwater Farm and a message of personal and community empowerment. Implicity, he (and video director Ben Newman) suggest that he and his home borough of Tottenham, are breaking the rules by being positive. While there is a tradition of US rappers and filmmakers celebrating and reclaiming stigmatized urban areas, usually the depiction is of survival amid struggle. “Unorthodox”, on the other hand, is a cheerful and sunlit depiction, and most remarkably, the once-notorious area it depicts has in fact been transformed since 1985 into a sought-after and virtually crime-free estate. In the cycle of representation and reality, death and life of a great British city (area), this time around the rap, subversive view is the positive, cheerful one. “Unorthodox” subverts the dystopian tradition of the genre, but preserves it’s documentary function showing the world what Broadwater is really like now — quite a nice place. And now I feel like I’m the reason I should last..
designer, product developer, consultant, writer, nomad (SF/Norcal, London, etc), working on early-stage new-media and urban design projects. Currently working on and living/building Houslets. Occasional email of new blog posts. 1-click unsubscribe in every mail, & your address is never shared with anyone else.